​The UK will create much of the legal framework for autonomous driving in 2018 with the enactment of the Automated and Electric Vehicles Bill. This landmark legislation will clarify the position of the motor insurance industry with regard to highly assisted and automated driving, and help kick-start the adoption of the emerging technology on Britain’s roads. As always though, the devil is in the details. 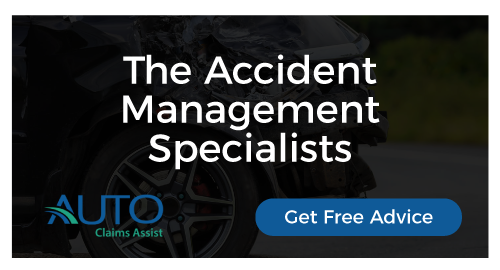 While the Bill provides for quick-and-easy access to compensation for claimants, insurers will need an equally efficient system of recovery from vehicle manufacturers in cases of product defects if the system is to function. Also critical will be access to the data generated by the black box recorders in AVs. 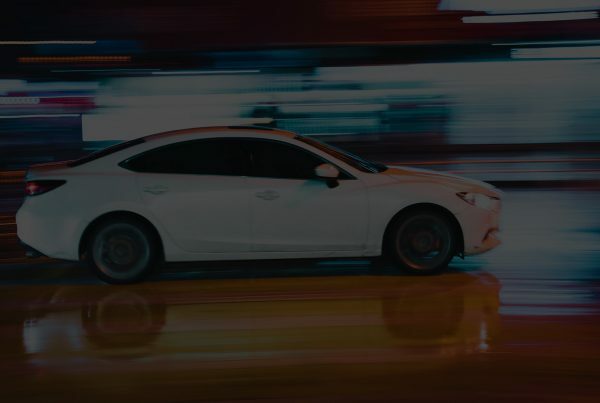 As data will be central to understanding the risks inherent in these vehicles, both from an underwriting and claims perspective, further regulation concerning what data should be provided to insurers both prior to and following an accident will be needed. And there are concerns that driver education will have to be overhauled in order to make sure customers understand the functionality (and the limitations) of the ADAS systems and partial autonomy already finding their way into production vehicles. Matthew Eglinton, Senior Policy Advisor at the Centre for Connected and Autonomous Vehicles within the UK Department for Transport, will be giving an update on the progress of the legislation and ongoing consultations with the automotive and insurance industries during next month’s Insuring Autonomous Vehicles conference in London. Previous PostIS #motor #insurance about to go through the roof? #shaftedconsumers.